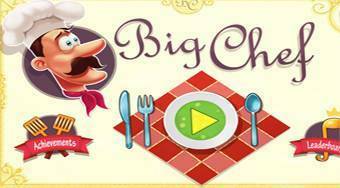 Do you like Big Chef? Share it with your friends. Big Chef - prepare drinks, burgers, pizza and fries for your customers exactly according to their wishes and every day try to earn as much money as possible.